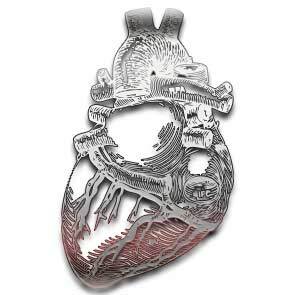 Welcome to Silver Heart’s jewellery section, selling the best in Goth, rock and alternative jewellery and watches. We specialise in Curiology & Alchemy’s range, including Alchemy Gothic, UL13 and UL17, stocking their fantastic rings, pendants and necklaces, perfect for any rocker. From ear rings and rockabilly pendants, to beautiful gothic rings in English Pewter, it’s all here in one place, ready for you to dress up your alter ego!